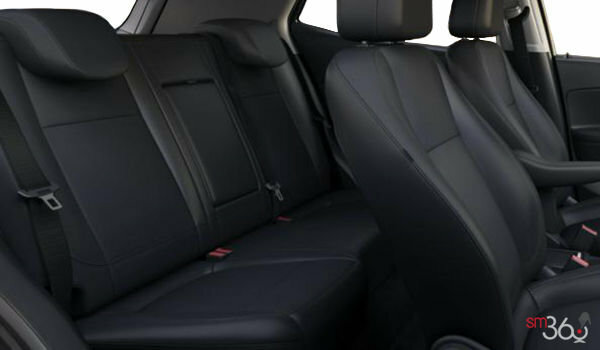 From tight spaces to crowded streets, the manoeuvrable 2018 Buick Encore fits in perfectly while turning heads wherever it goes. 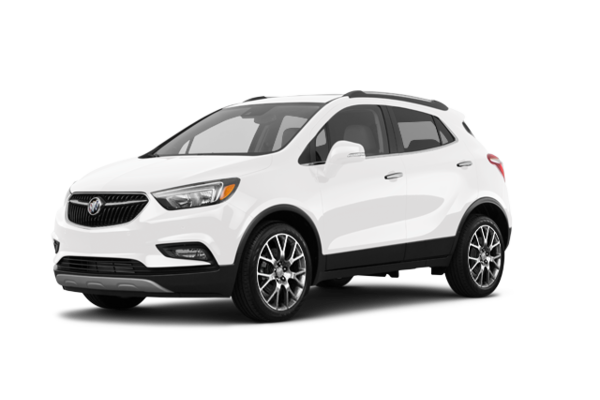 The beautifully sculpted front fascia and grille flow smoothly to the rear of the compact SUV, giving it a sleek, sculpted look. The Buick tri-colour shield, horizontal wings, and beautiful grille demand a second look. 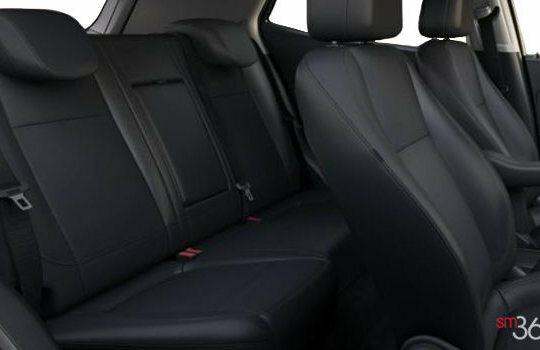 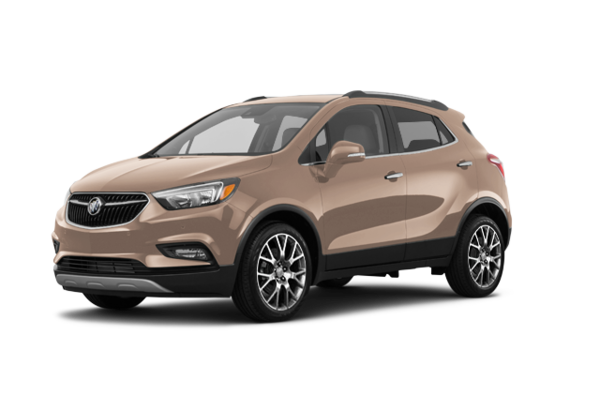 No matter where you set out in the Encore, you’ll arrive in style. 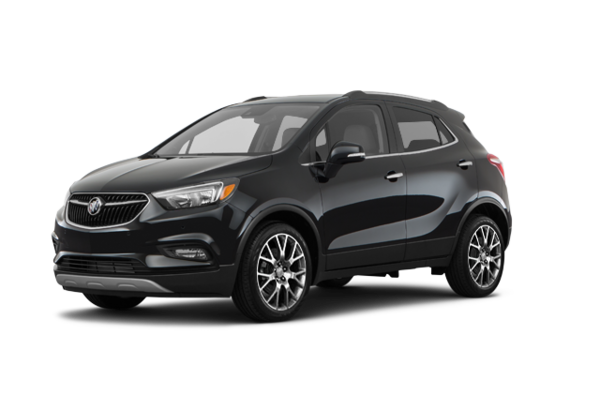 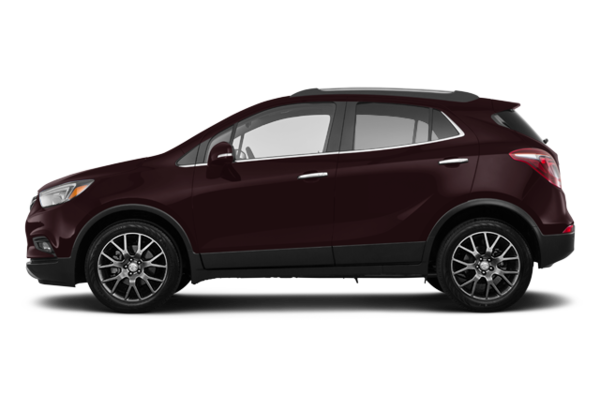 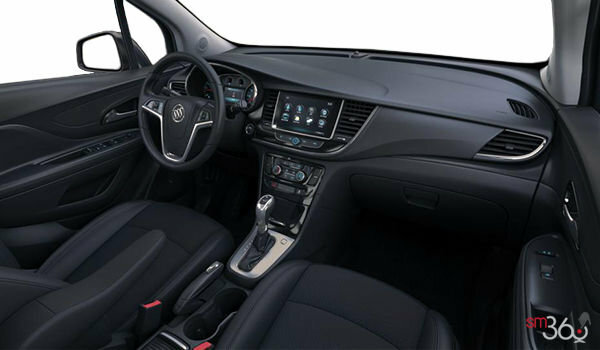 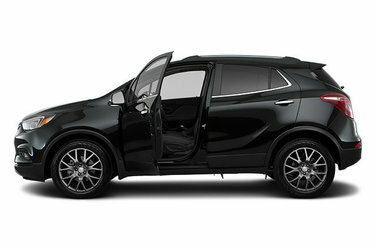 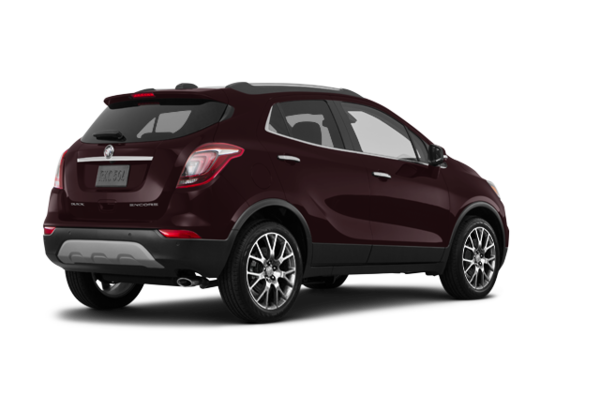 Want to try the 2018 Buick Encore SPORT TOURING?